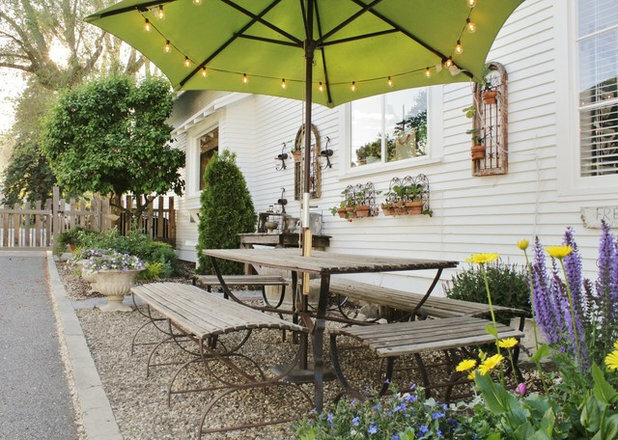 Summer can be a great time to finally tackle those house projects you’ve been dreaming up, from painting and decorating to yard and garden work. This list of projects (all short enough to accomplish over a single weekend) is enough to keep you busy from now until fall. Of course, it’s one thing to want to do a project and quite another to actually get it done — so if you’re serious, choose your top one or two and pencil in some dates on your calendar when you have time to work on them. By the time the first leaves begin to fall, your home could be looking a lot sweeter. Repaint the kitchen. Between the cabinetry, appliances and tile work, there’s not too much wall space to paint in most kitchens, which makes painting one a fairly quick project — but with a big impact. Take a cue from the materials in your kitchen (counters, backsplash, fixtures, cabinets) when choosing a color. If the finishes are warm, go with a warm paint color (like mocha); if the finishes are cool, try a soothing blue or silvery gray. Organize your pots and pans the Julia Child way. 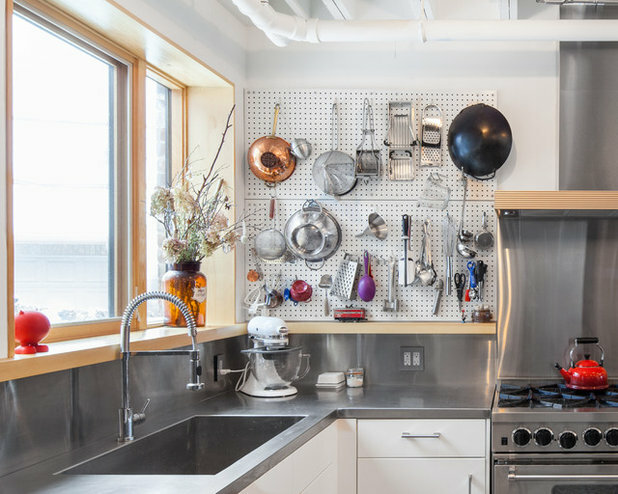 If storage in your kitchen is tight, expand your options by installing a pegboard wall to hold pots, pans and frequently used tools. Pegboard is available at most hardware stores in any size you need. 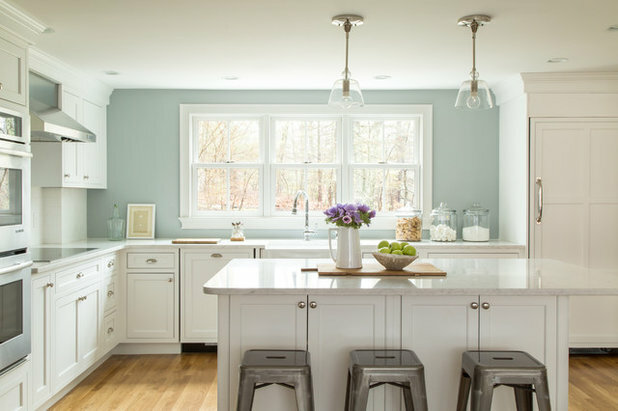 Paint it to match your kitchen walls, or choose a different color to make a stronger statement. And if you really want to follow Julia’s example? Trace the outline of each item so you know exactly where everything goes. Swap out the pantry door. 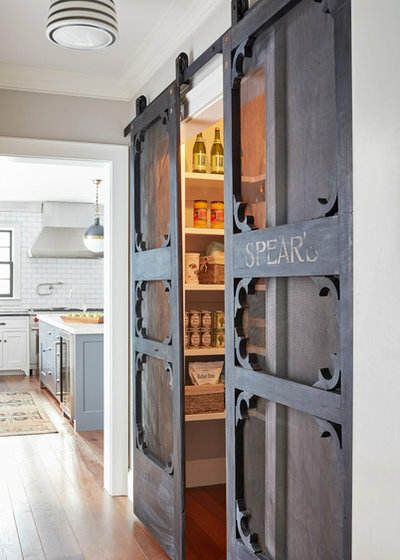 Why stick with a boring door on the pantry when you can have a sliding barn door, screen door or frosted-glass version? Even if you prefer to keep your existing door, you can still make it more personal by painting it a bright hue or applying a few coats of chalkboard paint — perfect for giving you a spot to jot down your grocery list. Create an art wall. Fed up with blank walls? 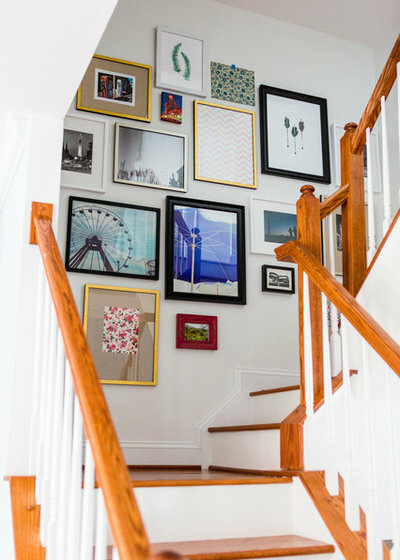 Make a weekend date to arrange and hang a gallery wall filled with your favorite pieces. If you wish you had a few more pieces to round out your display, fill the gaps with some of your own vacation photos, postcards or even a piece of pretty gift wrap — it will add personality. Put up some shelves. Floating shelves can add storage and display space to any room. Love swapping out art and accessories? With a set of wall shelves behind the sofa, you can change up the look of your room without continuously creating more nail holes. 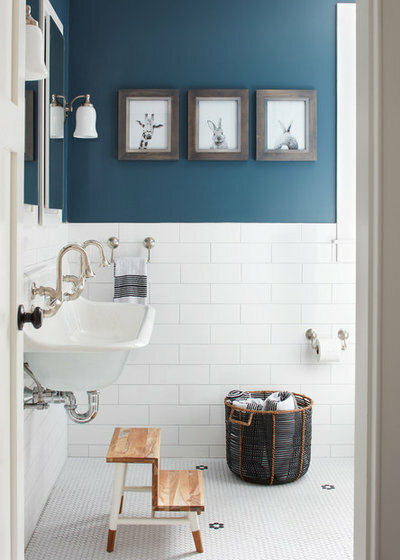 Give the bathroom a makeover. As one of the smaller rooms in the house, the bathroom will benefit in a big way from any upgrades you make. Try a bolder new paint color on the walls, hang up new artwork, or bring in new accessories like fluffy towels and a woven basket. Clean windows inside and out. Wait for a cloudy day (streaks are more likely if it’s too sunny) and get to work cleaning all the windows you can reach, inside and out. If you’re really feeling motivated, clean the sills as well. And for those too-high windows? Leave that to the pros. Install a rain barrel. 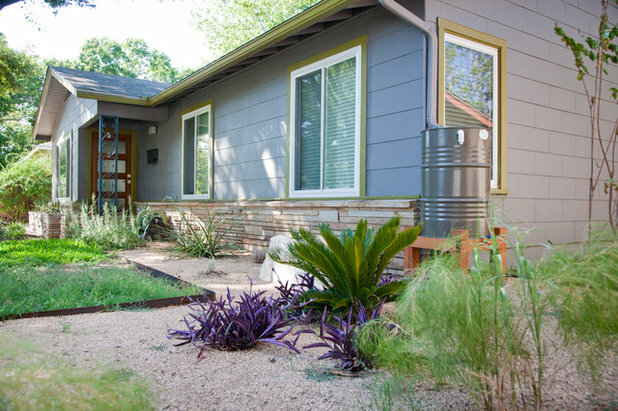 A rain barrel can provide water for your garden without adding to your bill, while also conserving the supply (super important if you live in an area with drought-related watering restrictions). This project is fairly straightforward to tackle over a single weekend, and the results should last for years. Your garden will thank you! Mulch garden beds. 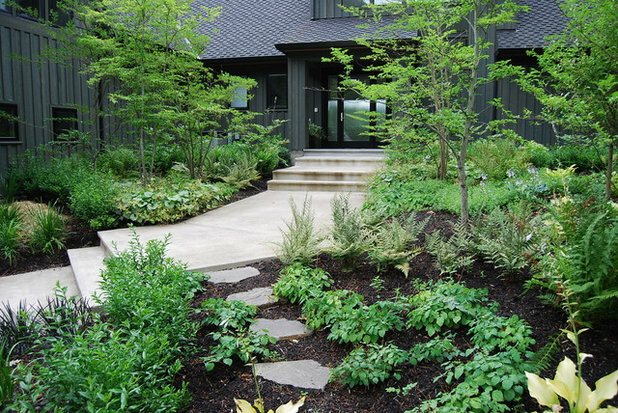 A fresh layer of mulch spread in planting beds can conserve moisture in the soil and prevent weeds. When figuring out how much mulch to purchase, keep in mind that a cubic yard of mulch should cover about 100 square feet to a depth of 3 inches. If you have a very large yard, inquire at your local nursery or home improvement store about having the mulch delivered — unless you have a truck and a strong back! Tidy up your gardening supplies. 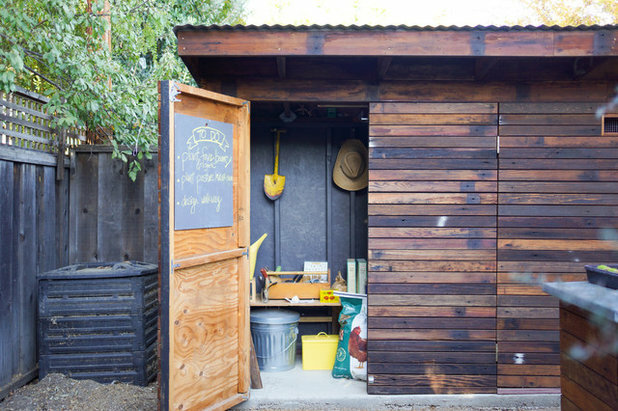 Whether you have a potting shed or a dedicated corner of the garage, spend some time getting your gardening gear in order. Sell or give away items you don’t use, add wall storage to keep long-handled tools from toppling, and safely store any chemicals or fertilizers in locked cabinets. Perk up the porch. Putting up new house numbers, setting out a fresh doormat and giving the porch a thorough sweeping will make your the space feel all shiny and new, and it can be accomplished in a single morning. 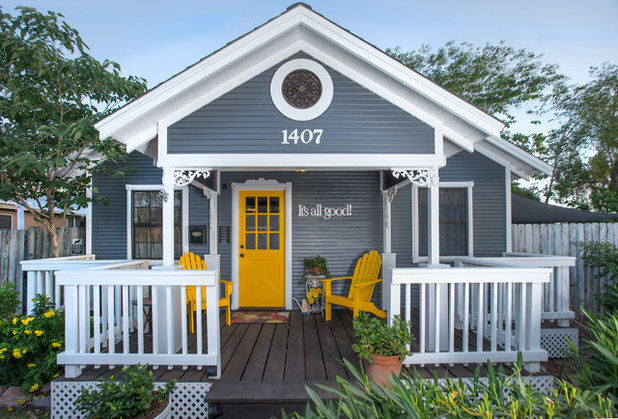 If you’re up for more of a challenge, consider adding a painting project to your to-do list: maybe the front door, porch ceiling and furniture — just not all in the same weekend! Hang a swing. 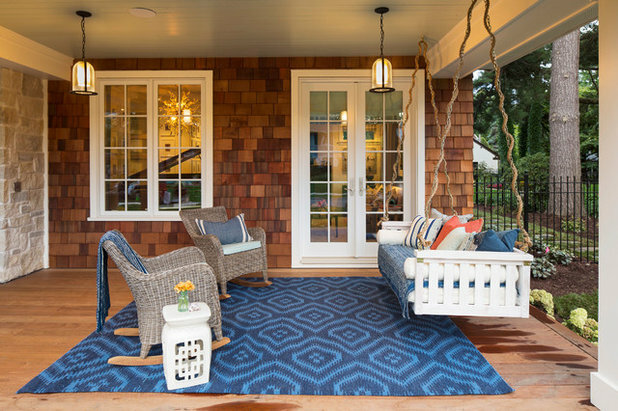 Speaking of porches, adding a swing is a wonderful way to boost your home’s curb appeal, and it makes the perfect spot to relax on those long summer evenings. Porch swings are heavy, so you must be sure you’re hanging it from something structural — if you’re not sure, get some help from a pro.